Full technical specifications are available here: https://bit.ly/2DdAiVE. Pricing and availability will be announced later (check US pricing). Full technical specifications are available here: https://bit.ly/2QHliC5. Pricing and availability will be announced later (check US pricing). 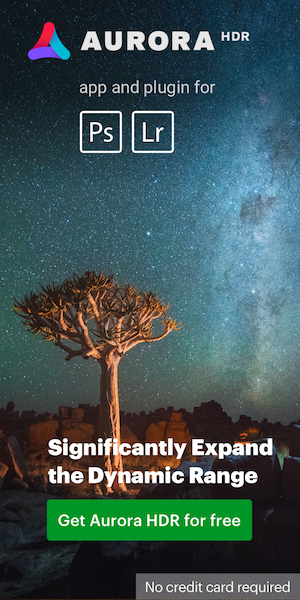 Full technical specifications are available here: https://bit.ly/2DlyWbE. Pricing and availability will be announced later (check US pricing). The Sigma 60-600mm F4.5-6.3 DG OS HSM Sports is the world’s first 10x optical zoom telephoto lens with a tele end of 600mm. Incorporating 25 elements in 19 groups, excellent and consistent image quality can be achieved throughout the entire zoom range. This lens’ intelligent OS featuring the latest algorithm delivers an image stabilization effect of 4 stops. 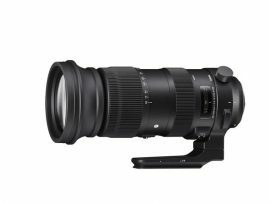 Its optical design ensures maximum correction of magnification chromatic aberration encountered in hyper-telephoto shooting. 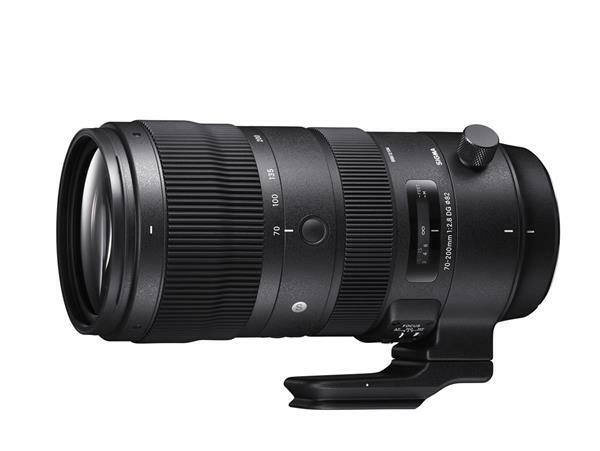 This offers both high resolution and consistent edge-to-edge performance throughout the entire zoom range. 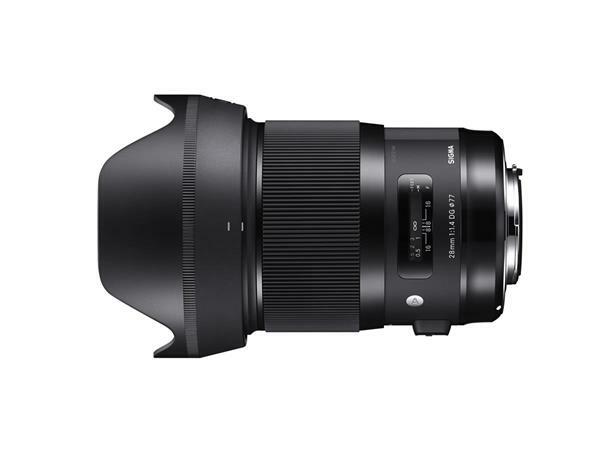 In addition, when shooting at the focal length of 200mm, the Sigma 60-600mm F4.5-6.3 DG OS HSM Sports can also be used for telephoto macro photography, with a maximum magnification ratio of 1:3.3, thanks to its high rendering performance. Its multi-material build, which incorporates magnesium among other components, ensures durability and enhances portability, allowing for comfortable handling of the 10x zoom lens. The zooming mechanism has been engineered to make both smooth rotation and straight zoom possible. 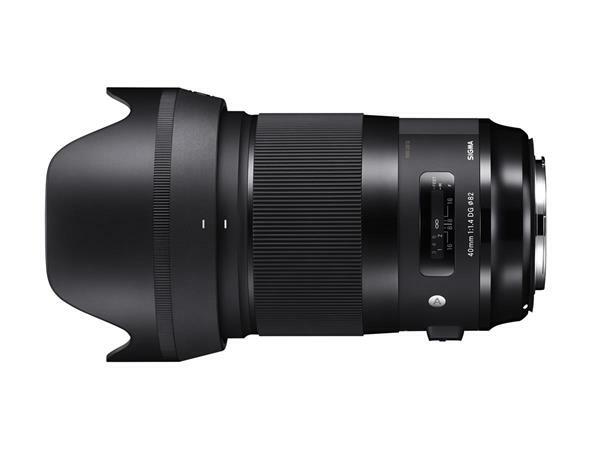 Versatile and robust, the new Sigma hyper-telephoto zoom lens is available in Sigma, Canon and Nikon mounts starting in late October 2018 for $1999 USD (pre-order here).